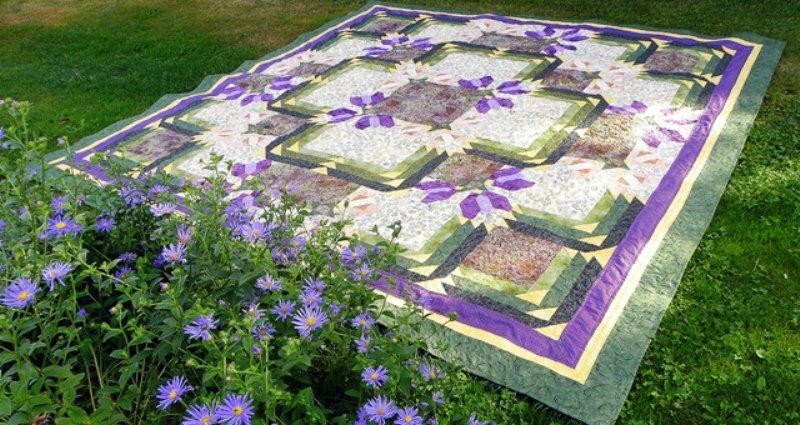 Welcome to the Southwest Washington Rainy Daze Quilt Guild website. We currently have over 50 active members. Membership participation is vital to our goal, which is the promotion and preservation of the art of quilt making through education, workshops, lectures, and demonstration. We invite you to join us. Membership participation and community support are vital to our mission of promoting and preserving the art of quilt making through education, workshops, lectures, and demonstrations.